I promised two book reviews last week, but I only delivered on one. 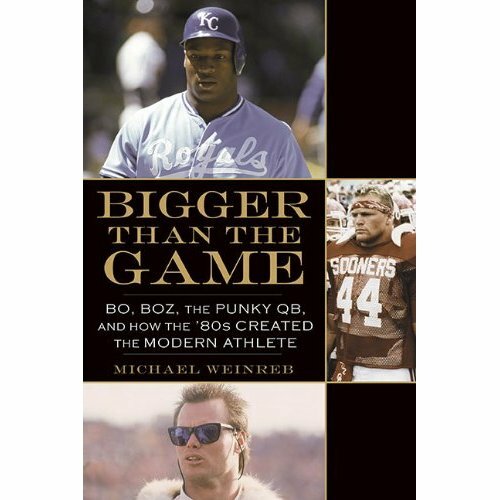 The other book that I planned on reviewing is titled, Bigger than the Game – Bo, Boz, the Punky QB, and How the ’80s Created the Modern Athlete. It was a much longer read than Sports Junkies Rejoice, but it was also extremely enjoyable, and had nothing to do with being a sports agent (maybe you could find a reason that the book is a must for a sports marketing agent). 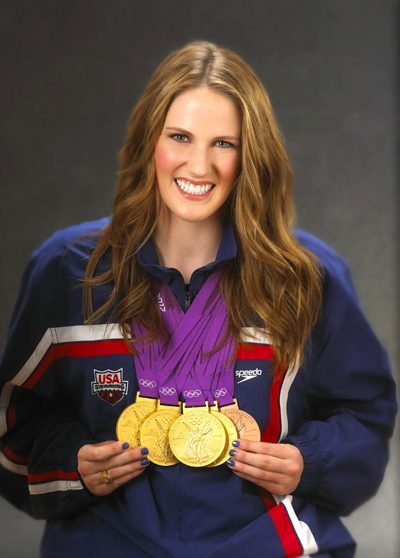 However, sometimes sports agents need to break away from reading only about themselves and their profession, and become more knowledgeable about the history of sport, in general. I was born in 1985, so I recall hearing “Bo Knows Baseball” and faintly remember a lot of talk about Len Bias, but for the most part, the stories transcribed in Bigger than the Game were completely new to me. The book’s author, Michael Weinreb, focuses on a few characters, and changes from one to the other throughout the book. He uses these characters to explain how the game of sport was changing in the ’80s, particularly in terms of player persona. We all love the touchdown celebration, even if NFL executives abhor it. But without the characters of the ’80s, would T.O. 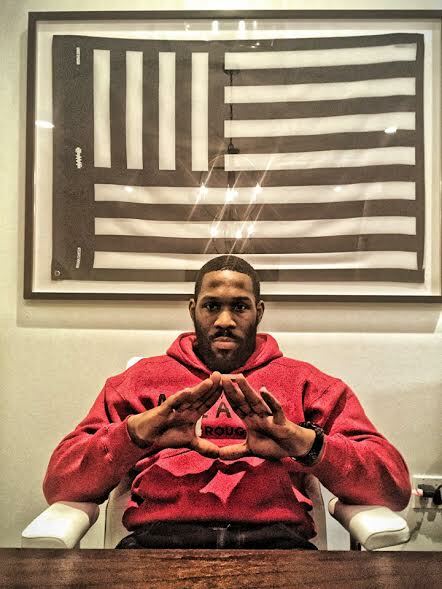 and Chad Ochocinco ever dare to flaunt their talents after a score? Would someone even consider changing his legal name to Ochocinco? Today’s athletes have the opportunity to be boisterous because of former athletes like Jim McMahon, Bo Jackson, and Brian Bosworth, all of whom are discussed at length in Bigger than the Game. Ever wonder how money became such an instrumental part of sport, or when egos started to become larger than the players themselves? The ’80s are known as a decade of greed, power, money, and fame. You can either re-live those days by reading Bigger than the Game, or learn the stories from scratch. Sports junkies and casual fans can appreciate the stories; there is a lot written about pop culture in general, and not just about sport. Tags: Book Reviewsbrian bosworthlen biasmarketingSports MarketingT.O.